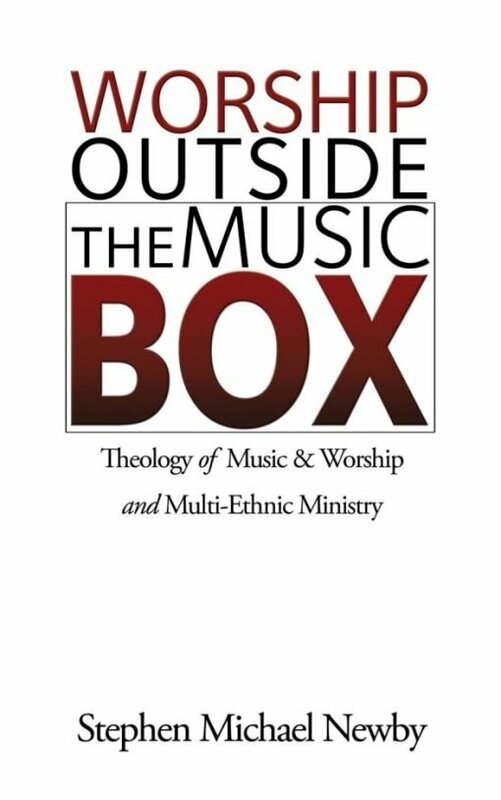 Worship Outside the Music Box calls for Christians to set aside personal preferences, to welcome different musical and liturgical genres, to learn from each other about what pleases God, and to model His love for a multiethnic, multicultural congregation of believers. 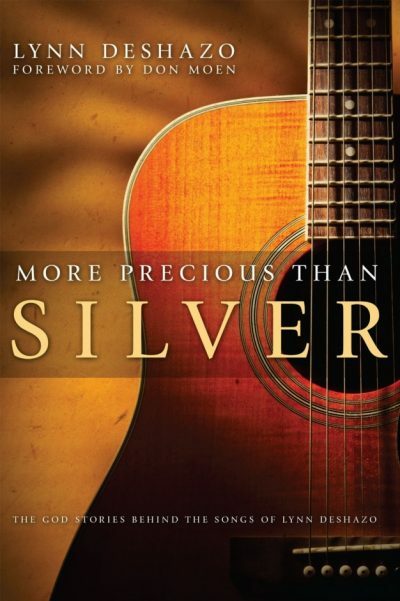 The importance of bringing diverse styles of worship together cannot be overstated. 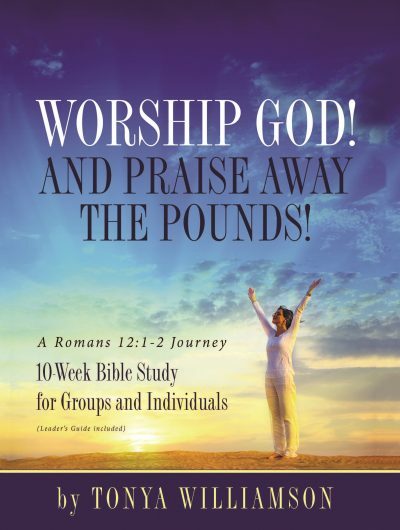 Dr. Newby explains that God is glorified by the sincere worship practices of all of His children, and blending these practices edifies each of us. Examples of multiethnic worship gatherings from the Bible and Scripture support on the necessity of all-inclusive worship are included in this timely book.